Over the last couple of weeks, DashClock has quickly become one of the most talked about Android apps of the last year. 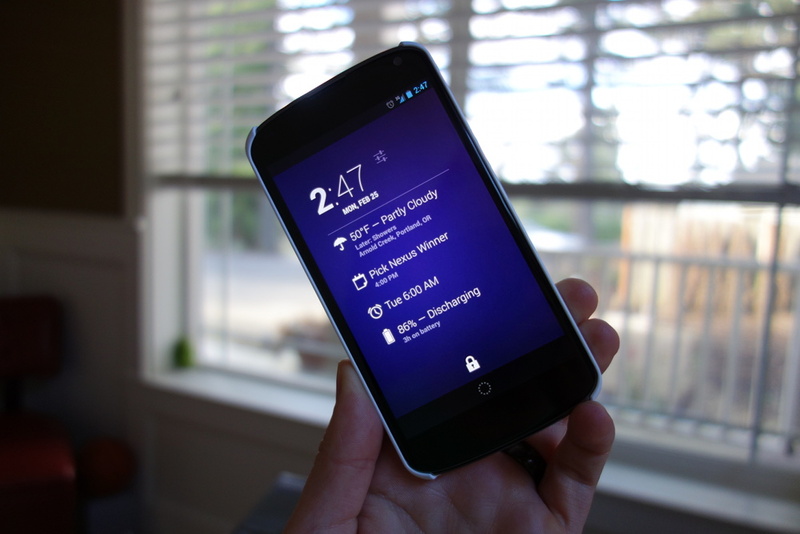 Developed by Android engineer Roman Nurik, the app takes the simplicity of the stock Android lock screen clock and then expands its capabilities by allowing it to display all sorts of information through DashClock Extensions. The brilliance of the app comes by way of being open source, which allows other developers to create extensions of their apps that work within DashClock. For example, in the picture above, you can see that I have added an extension that displays my battery status at all times. I also have extensions that shows me Google Voice messages that I have yet to check and unread counts of Tweets in Falcon Pro, . There are Facebook and Twitter extensions, ones for standard text messaging, all sorts for accomplishing tasks, and even some that allow you to launch any app of your choosing. The extensions are being released by the day, so we thought we’d do our best to capture them in a rolling post. Found any others that we should list? We’ll continue to update this list over time. Last update April 22, 2013.